Subscribe to save over 20% and get free shipping. Jaimee, a professional lifeguard, had been suffering since 2006 from migraines triggered by stress, weather, or lack of sleep. In 2010, she was finally diagnosed with hemiplegic migraine. The diagnosis gave her a label for her condition, but it didn’t offer any relief from suffering up to 4 migraines in any given month. Some might call Jaimee’s migraine condition “less painful” than others. But while her attacks usually involve less head pain than most people think of with migraine, they do come with aura such as acute nausea, dizziness, and fatigue. Sometimes her condition has prevented her from participating in work or other activities. Jaimee tried all the usual remedies to manage her migraine: various medications and supplements, dietary changes, even essential oils. But many of those remedies came with side effects, and none of them offered much relief, especially from the acute nausea. 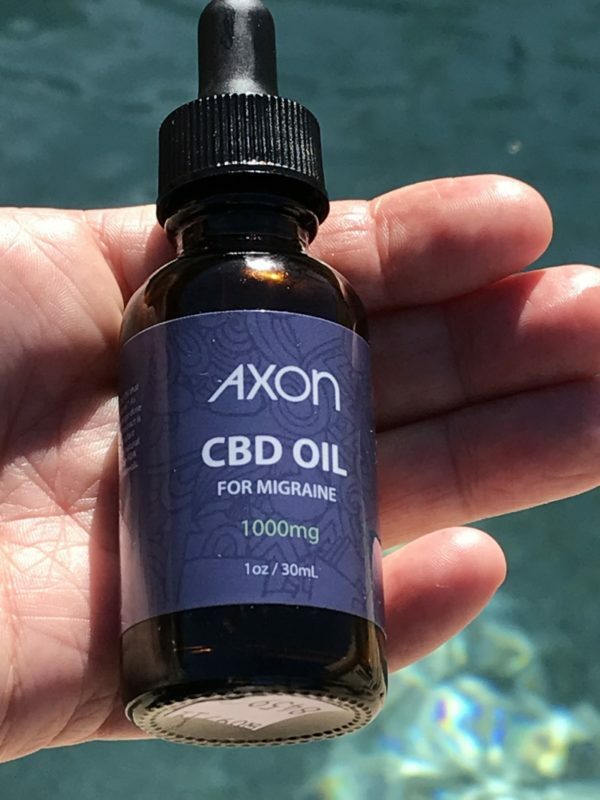 Like many other Axon customers, Jaimee came across Axon CBD Oil with some previous familiarity with CBD. 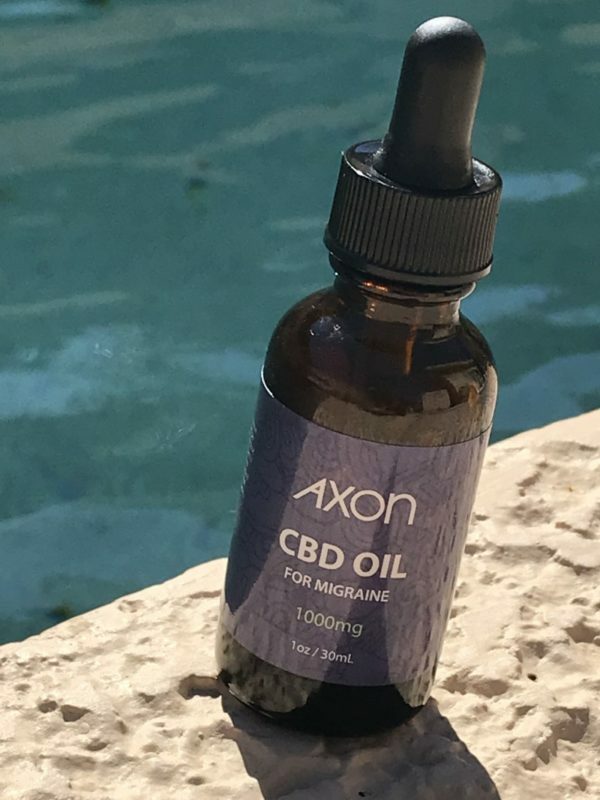 Aside from her success in using CBD for aura-related nausea, Jaime has found Axon CBD has helped her sleep better and feel more calm. She has experienced fewer vestibular issues while taking it. (Vestibular problems can affect the inner ear and balance, causing dizziness.) Those benefits, along with the absence of bad side effects, lead Jaimee to recommend it. Jaimee, thank you for sharing your story and for trying Axon CBD Oil. We wish you the best of success as you continue to look for relief from hemiplegic migraine. Do you have a story to share? Please email us at [email protected] and tell us about your experience. Which is the Best CBD Oil for Migraines? ©2018 by Axon Relief These statements have not been evaluated by the Food & Drug Administration. This product is not intended to diagnose, treat, cure or prevent any disease.